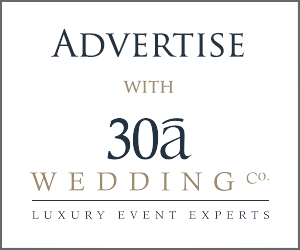 30a Wedding Co. / 5 Things NOT to do on Your Wedding Day - 30a Wedding Co. 5 Things NOT to do on Your Wedding Day - 30a Wedding Co.
There’s only so many hours in a day, which includes the day of your wedding. While the week before the ceremony is filled with traveling relatives and last minute decisions, we at 30a Wedding Co. have come up with a few things not to do before you say I Do. We want every future bride to know what our 30a vendors already know; what NOT to do on your wedding day! You want to spoil your besties with gifts and get dolled up with the girls. We get it. Those personal and intimate moments with your closest friends are rare and hard to come by. That’s why our vendors encourage brides to leave time for the laughter and love for the days before your big day. 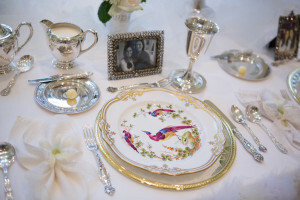 A place setting beautifully photographed at a bridal luncheon. Photo by Rae Leytham Photography. Holding a bridal luncheon the day before the wedding or even the week before allows you to enjoy that time with the ladies you’ve hand picked to be by your side. 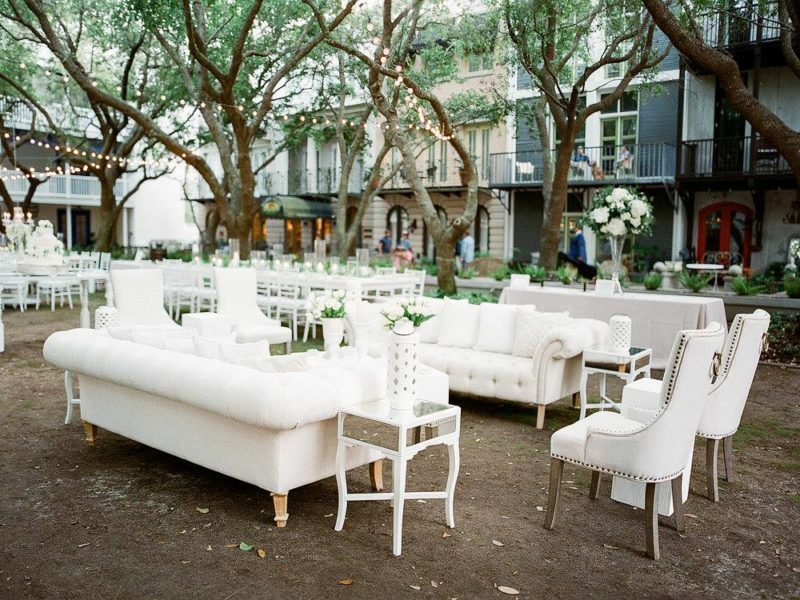 You can relax, go shopping, put the final touches on your seating chart and call it a night. On the list of things we suggest NOT doing on your wedding day WAXING is most definitely near the top. 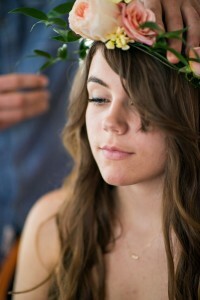 A perfectly manicured brow and floral crown before a wedding at Eden Gardens. Flowers by Myrtie Blue. Photo by Holly Gardner Photography. And there’s always the chance the redness doesn’t fade away as quickly as you’d like. So, make a trip in the days prior to your wedding to get that perfect shape and get it out of the way early! Don’t extend the pain more than you need to! 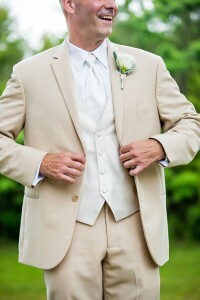 For the guys: does the tux fit? When is the last (or first) time you took it out of the bag after you picked it up? If you can’t remember or you haven’t, it might be time to take a peek. 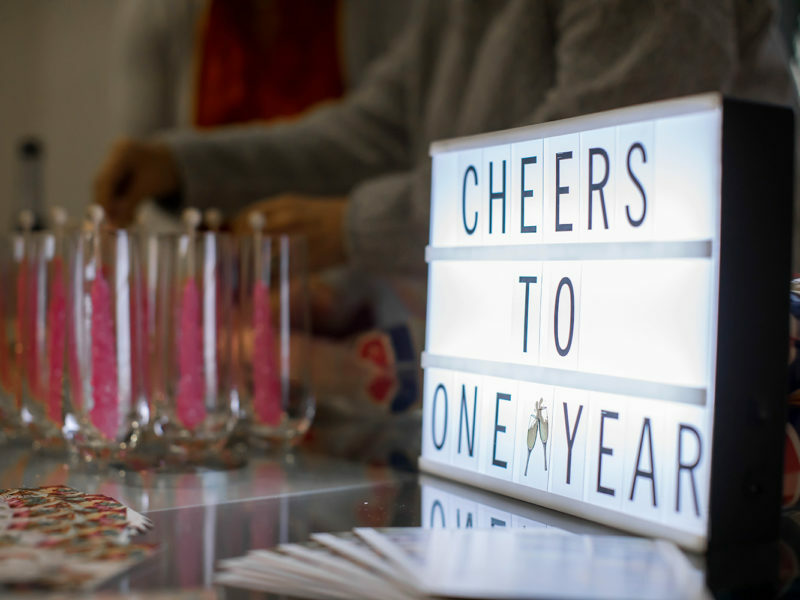 “Don’t wait until the wedding day to check that your tux or suit is the correct style, fit, and that all of the pieces are there!” said Heather Williams, of Defining Moments Wedding & Events. Tux fitted to perfection. Boutonnière by Myrtie Blue. Photo by Holly Gardner Photography. “We had a wedding where the best man had a shirt where the sleeves were over six inches too long,” remembered Joanna Banks-Morgan, owner and videographer at Sixpence Productions. Waiting until the last minute is definitely something not to do on your wedding day! Come up with one or two promises and perfect them. Practice out loud (seriously) the days before the wedding and don’t add anything too cryptic. 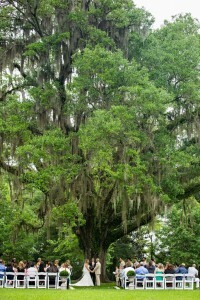 But the biggest thing…. don’t change anything day of. A bride shouldn’t worry about which sentence she took out or added in when she’s at the altar. A beautiful bride before she heads down the aisle. Photo by Holly Gardner Photography. You want to sound (and look) polished! So prep before hand. After all, prior planning prevents poor performance. Don’t leave the most important thing you’ll ever read aloud for the day of! Beaches and brides don’t mix the day of (or really even the few days before) your wedding. Because 30a is a destination wedding spot for most couples, we need to throw sunbathing in there too. There is nothing worse for a beautiful bride to be sunburned on her wedding day. 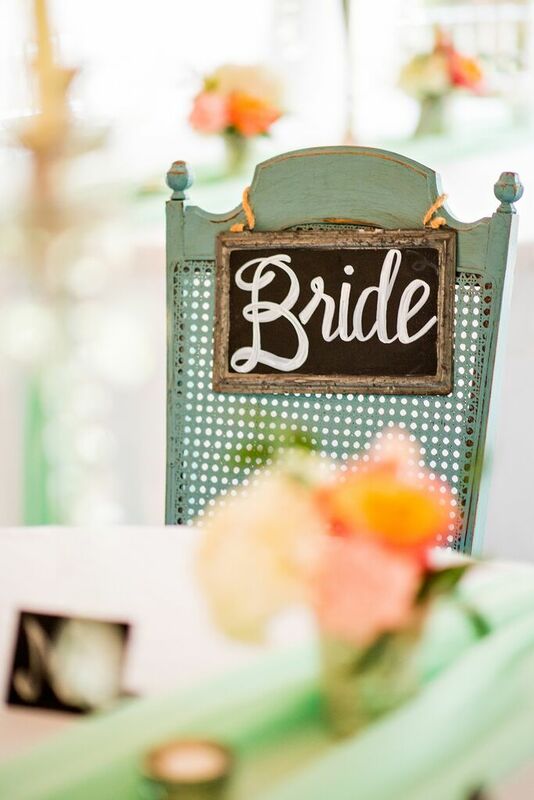 “Wear sunscreen even the weeks (yes, weeks) prior to your wedding if you are going to be out in the sun,” said Jessica Miller, Owner of Make Me Blush Destin. She’s an expert make-up artist. Listen to her wise words. “Pretty much stay put, bleach your teeth, and hang out,” added Armour.